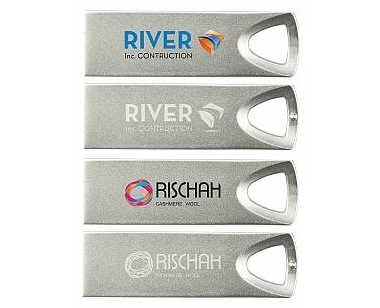 Metal USB Stick bulk company logo printed. 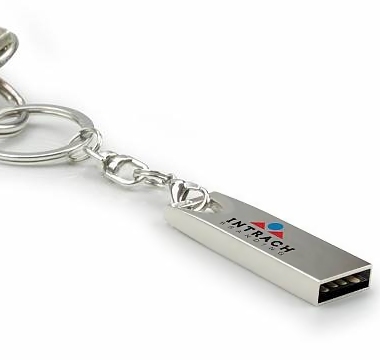 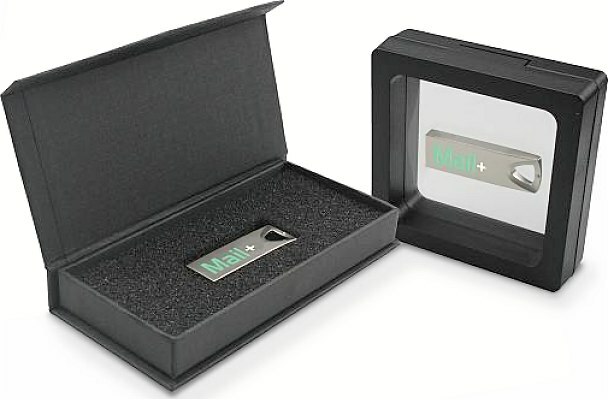 Metal USB Stick packaging options include USB stick box and gift box frame. 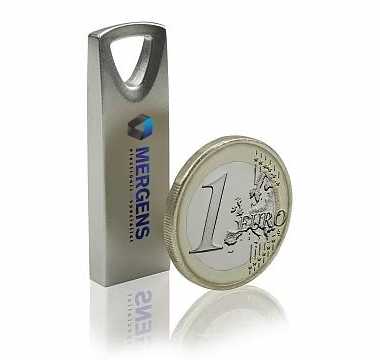 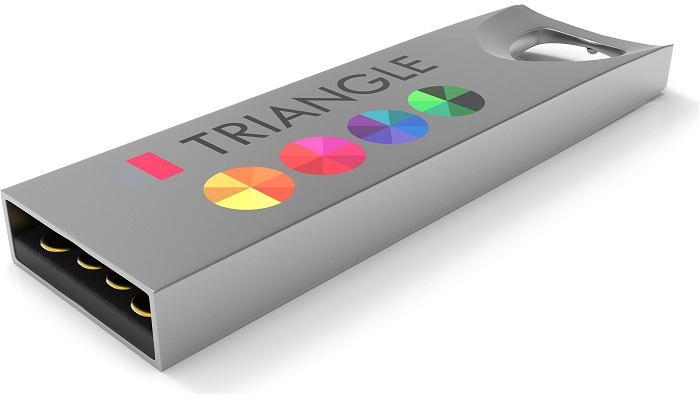 A sleek metal USB stick design without a cap. 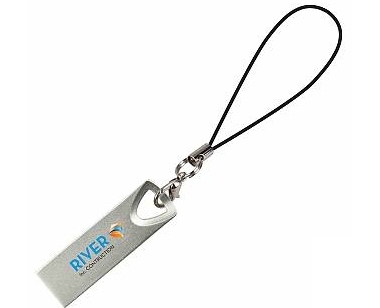 Dust proof, water proof and perfect for attaching to a keyring on phone string. 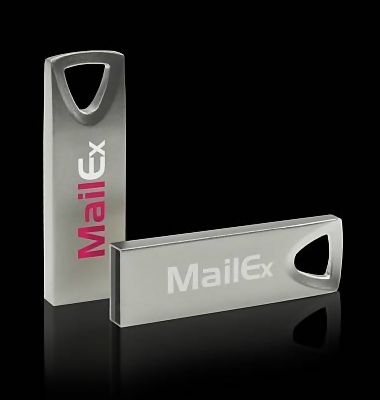 The USB stick is dust free and waterproof.